If you are setting up in a remote location that has no electricity available within 100' of the setup area (such as a park, parking lot, vacant field, etc. ), you will need a generator to power the electric fan that inflates our inflatables. Since the electric fan stays on the entire time of your event, it is important to have reliable power on location. All of our generators are 3,500 watts and capable of powering any single inflatable in our inventory for up to 8 hours. 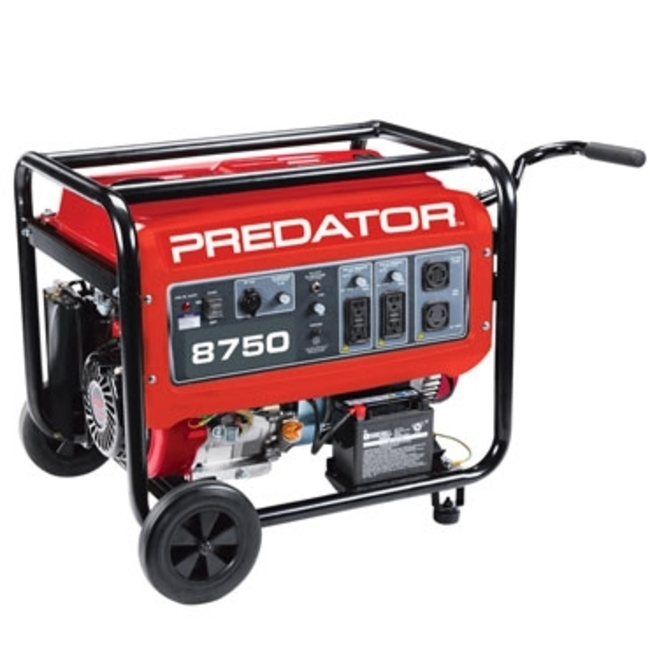 When you add this item to your cart, we will ensure that the generator scheduled for your event meets the power and time duration requirements of your event. Fuel is included in the rental price.